As an vehicle repair center, often times people google your name to try and find information. Well needless to say the client wanted an updated website to attract even more customers. At the time, Flash was still a popular program to use for “flashy” website content so I went with that to create the menu and car effect. Since then, I have pushed the client for a re-design but nothing has happened yet, but I am itching to redesign it to reflect the modern changes to web design today. I designed the site using HTML, CSS, and as I already mentioned Flash. 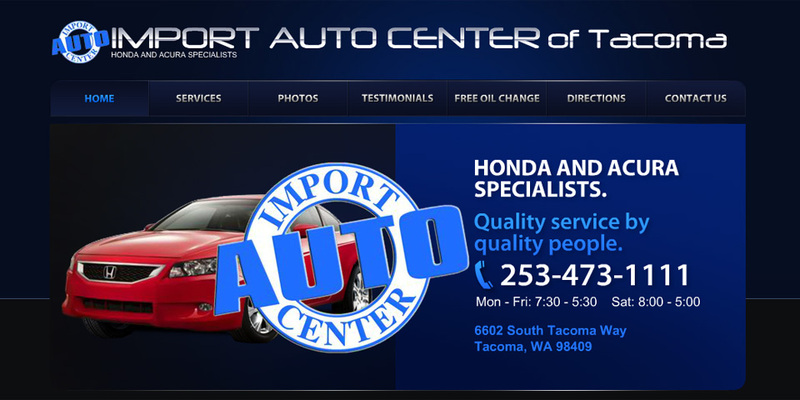 It provides customers a point of landing to find information about the repair center, get coupons, directions, and browse testimonials of satisfied customers.